Has your child ever wanted to be a Ninja? Well here is their chance! In our classes, the young Ninja’s learn flexibility, strength, tumbling, obstacle maneuvers, and the discipline found in martial arts. 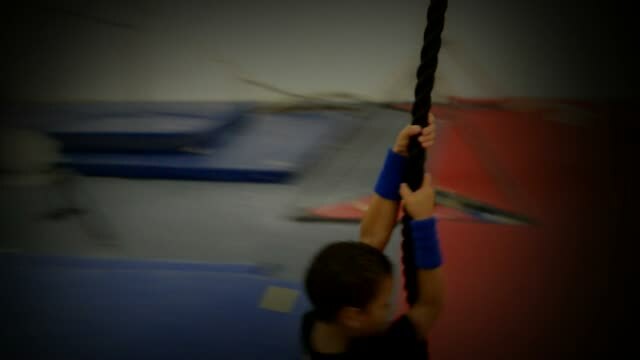 Our standard hour long class is perfect for highly active boys and girls who are looking for a fun recreational activity where they can learn true ninja style movements and techniques; within the confines of a safe and controlled environment. All Ninja Instructors are certified and trained via our comprehensive training and practical application testing.